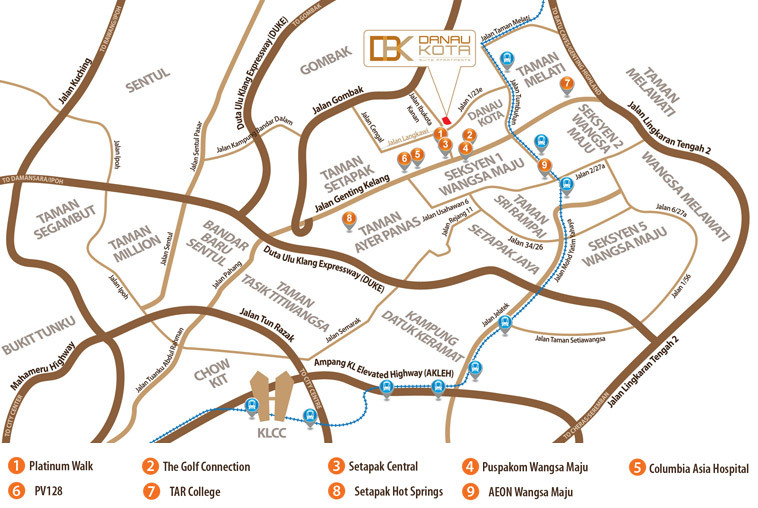 Danau Kota Suite Apartments is a residential development situated in a prime location near Jalan Genting Kelang. Besides housing 285 units of 3-bedroom apartments, urban dwellers can also enjoy excellent facilities and neighbourhood conveniences. 818 sq. ft. – 1,012 sq. ft.